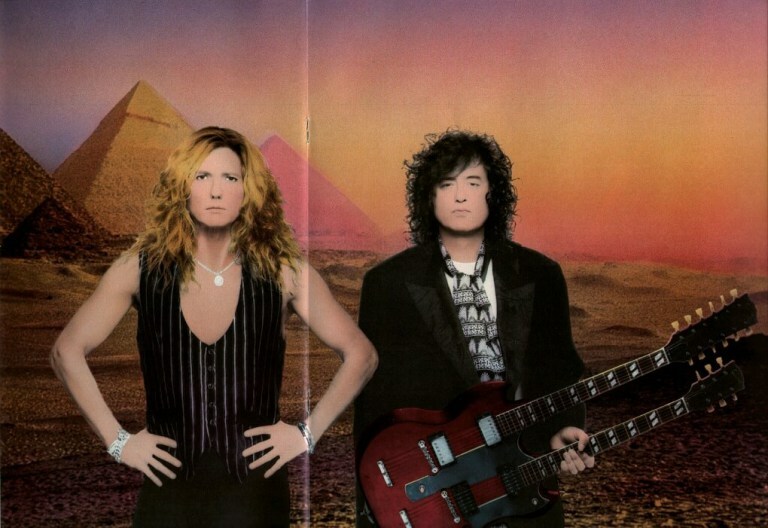 In a recent interview with Eddie Trunk, David Coverdale said he has plans to revisit the Coverdale-Page project with Jimmy Page. “Last year, prior to Christmas, I hosted all my Warner guys, the new people I’m working with. The new team flew up from LA to Reno where Hook City, the Whitesnake studio, is. We spent a day together discussing plans and ideas. 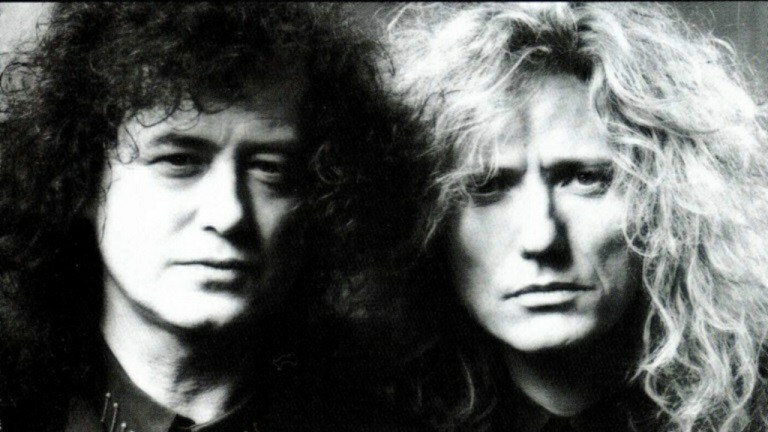 “And the president said – not the president of the United States – said, ‘How would you think bout revisiting the ‘Coverdale-Page’ album?’ And I said, ‘What, remixing?’ Because initially, prior to me getting ill [Coverdale had a flu for six weeks this winter] we were supposed to deliver the ‘Flesh and Blood’ studio record to Frontiers by the end of February in order to get it out May-June to coincide with the Foreigner one. And of course my illness just kicked it off the table. “But at that time I thought March, April, May – Jimmy and I could remix it and mix the unreleased songs that we had, because we had four or five extra songs. At the same time, talking about synchronicity or good planing on the part of Warner, the president or Warner UK was entertaining Jimmy a dinner or lunch and saying, ‘Hey, how would you fancy revisiting the Coverdale-Page project?’ And he went, ‘I’ll call David right now!’ And I said to this guy, ‘I’ll call Jimmy right now.’ It was the funniest thing. “So definitely when we can, when we both have the time, we will be remixing and adding… I mean, I documented, I filmed the whole process from the first day Jimmy and I sat down to write music at my house at Lake Tahoe. So there’s enough stuff to make a really interesting package for the fans. “I’ve been saying to Jimmy for years he should do something like Carlos [Santana] did with [1999’s] ‘Supernatural.’ For that album, I’d do a couple of songs, absolutely. He’s got the ideas, it’s just a different world. “And of course I don’t think Robert’s [Plant] been overgenerous, he’s happy doing his thing. I can understand that because I share that kind of joy with my band. My heart goes out to him. Page is one of the most influential, inspirational, beautiful musicians on the planet that god gifted us.